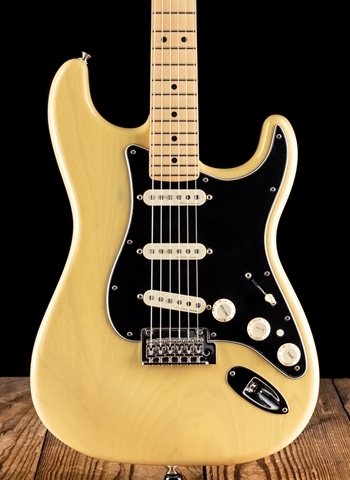 Lollar Strat Blonde pickups are bright yet smooth. 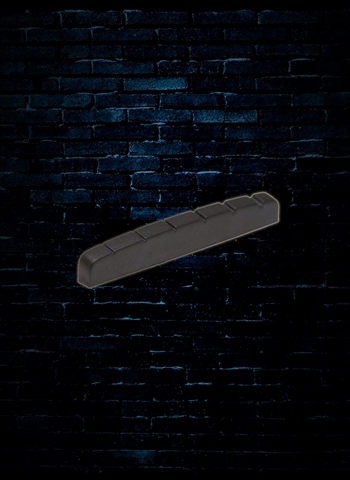 With a scooped midrange, full bass, and clean attack the medium low output sounds glassy and spanky. When played softly you get a full, round tone. Hit it hard and the attack and treble leap forward in the mix. The Strat Blonde works especially well with overdrives. Features Alnico 2 flat poles, scattered wound wax potted coils, and vintage style cloth covered lead wire. Middle is RWRP for humbucking operation in positions 2 and 4. 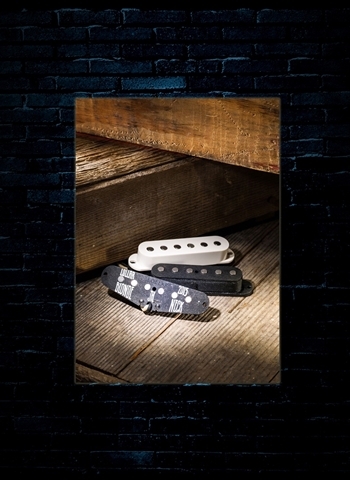 Lollar Strat Special offers a higher output Strat pickup design to give you a thick tone with round highs, smooth bottom end, and heavy Gibson-style attack and sustain. 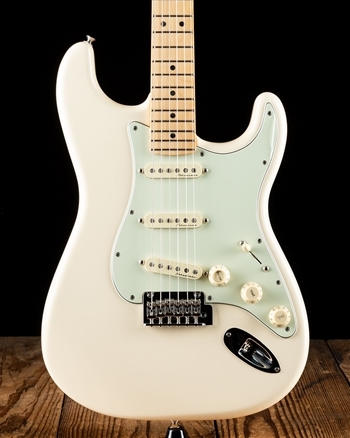 In positions 2 and 4 you get less quack than from other lower output Strat pickups. 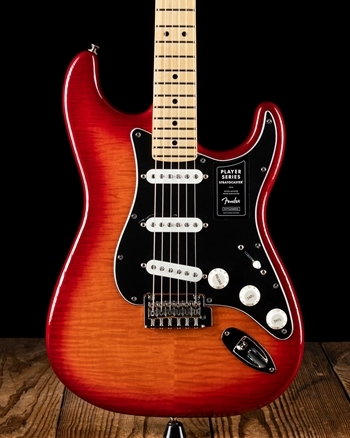 And compared with typical Strat pickups, the output from our Strat Special is noticeably higher and hotter. They will break up most amps faster and harder giving you an impressive range of vintage tones. Features a vintage style cloth covered lead wire. Middle is RWRP for humbucking operation in positions 2 and 4. DC: Neck 6.7K, middle 7.1K, and bridge 7.6K.